NuGet Gallery | Packages matching Tags:"api-wrapper"
95 packages returned for Tags:"api-wrapper"
A fully object-oriented .Net wrapper for the TrelloAPI. C# .NET Wrapper around the common HubSpot APIs. A library that wraps the SoundCloud Api in a fluent interface. Mandae API Client. 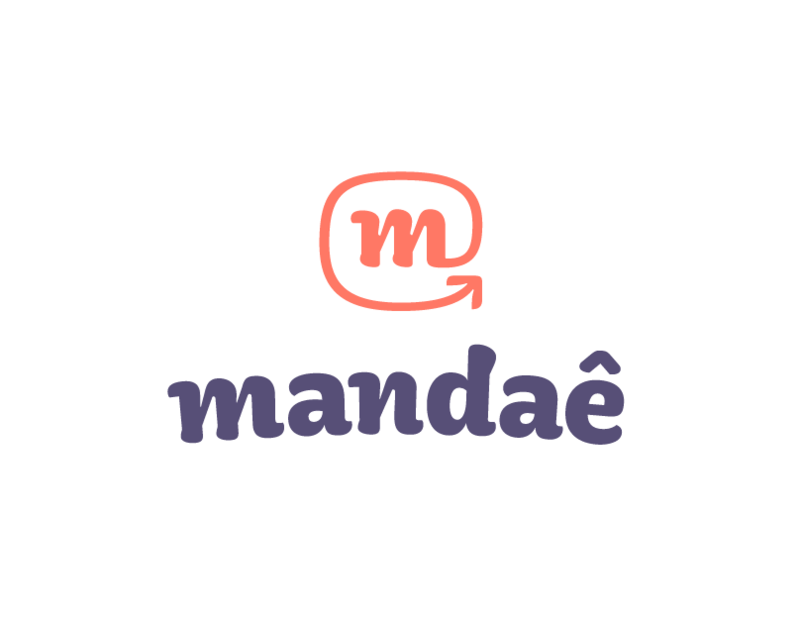 Mandaê is an intermediate order delivery company. It mediates between e-commerce and various freight companies, offering the lowest price and providing an API to schedule pick-ups and track deliveries from the vendor's distribution center to delivery to the end consumer. Portable class library for accessing the Egnyte API. ScApi is a .NET wrapper around the Socialcast developer API.